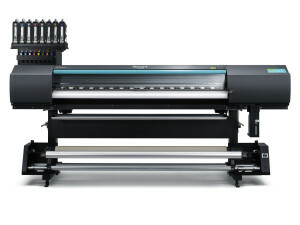 SOLJET EJ-640 - The EJ-640 is built for optimum performance and productivity. 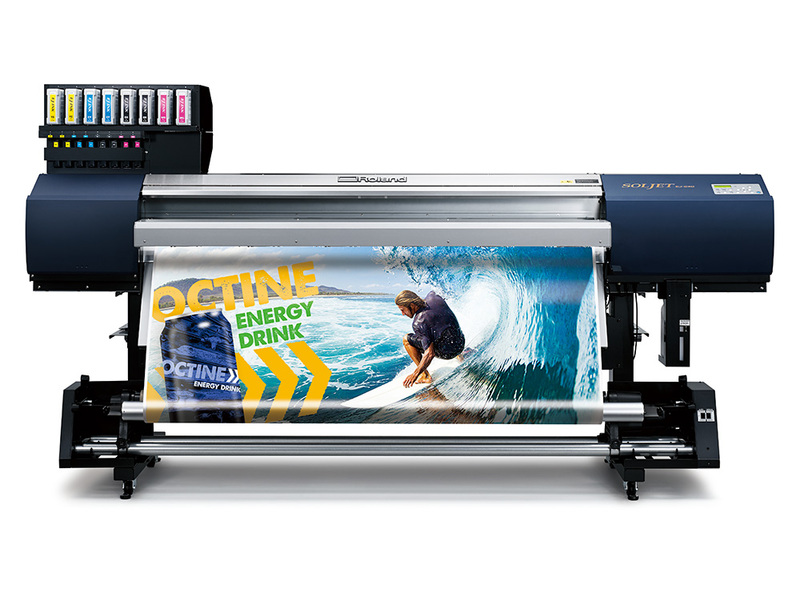 In a mirrored CMYK ink configuration, the EJ-640 achieves speeds of up 102m2/h. 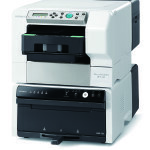 The EJ-640 uses new EJ INK, developed to offer substantially lower operating costs. New Roland VersaWorks Dual RIP software processes both PDF and PostScript files, including files with transparencies. 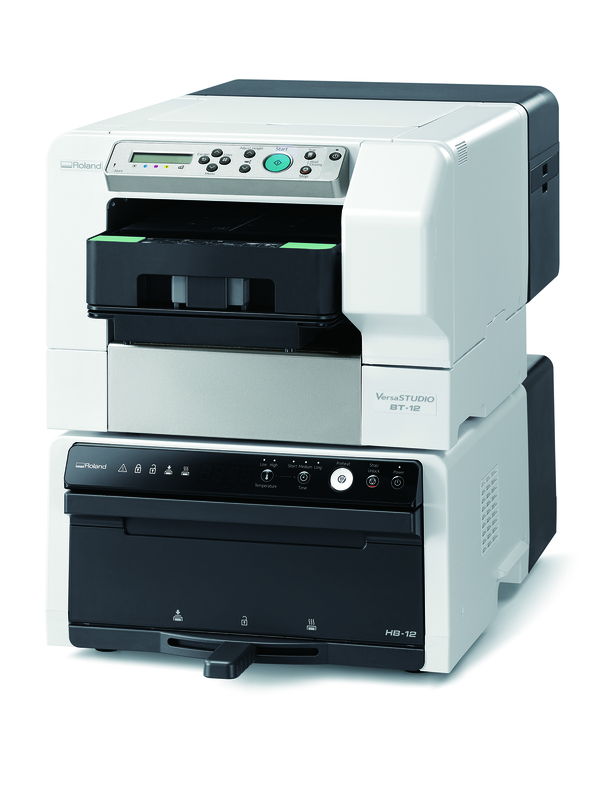 Click EJ-640.